That Wrestling Show: Smackdown Goes to FOX, ROH Dojo, Nikki Bella & John Cena Together Again? Get your fill of wrestling this Memorial Day weekend with a brand new episode of That Wrestling Show. Join Bill and Fro as they discuss Smackdown going to FOX. Ring of Honor opening a new dojo. The question whether or not John Cena and Nikki Bella back together again and Fro takes Pro Wrestling Illustrated’s poll. All this and more this week on That Wrestling Show!!! Bill Yankowy has been a wrestling fan for as long as he can remember. The first wrestling match he ever saw on TV was Hulk Hogan against the Ultimate Warrior in the main event of Wrestlemania VI. At the age of ten he attended his first wrestling event – Survivor Series 1995. The main event of the show was Bret Hart defeating Diesel to win the WWF championship for the third time. Those two experiences helped make him a lifelong wrestling fan and he has watched different wrestling promotions from WWE, WCW, ROH and TNA. Bill hosts a wrestling podcast known as “That Wrestling Show” that has been broadcasted online since July, 2011. He has interviewed many wrestlers including Shane Somers, Evan Morris, Ken Dixon and Bandido Jr. He has also interviewed famous local wrestling fans such as Mike Jones from DC101 and director Joe Carabeo. Bill’s interest is in not only the current wrestling scene but also the history of wrestling. 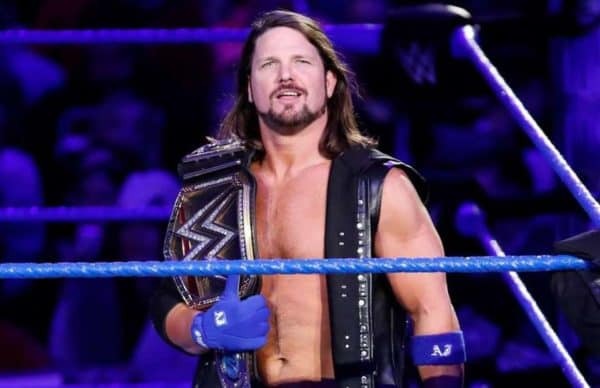 By reading autobiographies of current and older wrestlers, material about the background stories and keeping up with the day to day news of wrestling he adds much to his show. These extra facts help make “That Wrestling Show” a fun podcast to listen to. Frode Nygaard might be the most enthusiastic wrestling fan in Norway. A man who has watched wrestling for less than ten years, he has an amazing knowledge of the sport. He started watching TNA in 2010 and became a fan while watching WWE, ROH and New Japan. If anyone is up for a debate on wrestling Frode will bring a good argument to the table on whatever the topic of the day might be.